Training Wheels is a rider education progam servicing the greater Bryan/College Station area. 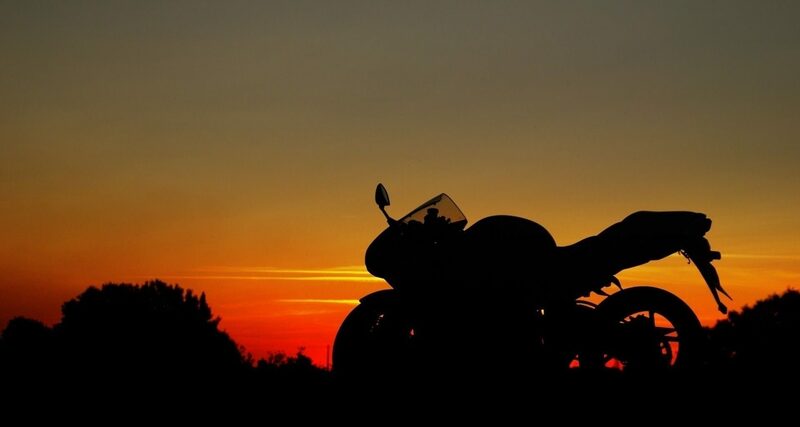 We offer a Basic Rider Course (The course required for all motorcycle license applicants regardless of experience level) and an Experienced Rider Course (The course for licensed riders who want to improve their skills on their own motorcycle). We are here to help you learn to ride or learn to ride even better.